In order to change your PLDT WiFi password or change your admin password or anything to your modem you need the default admin password set by PLDT on their modems. Usually, PLDT routers are of in different manufacturer such as Zyxel, Huawei, ZTE, Prolink, etc. You can now go to settings and change the admin password or set user account with limited access. 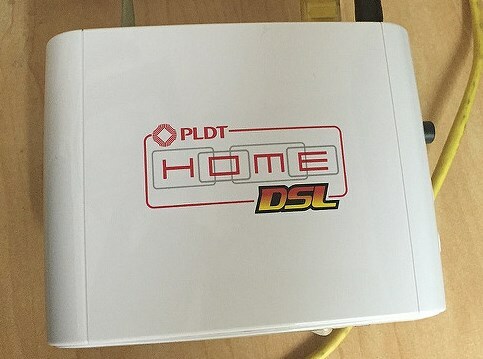 Each PLDT modems has different GUI (graphical user interface) you have to figure this out. Warning:Do not touch anything if your not quite sure about the settings doing so might cause internet disconnection. Just change the WiFi password and your good to go.